The model BG01 from Stedemon Knife Co. showcases phenomenal craftsmanship and attention to detail. 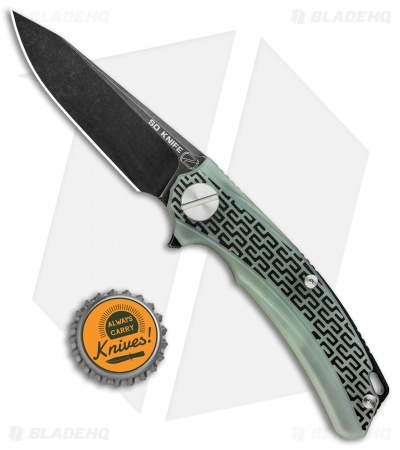 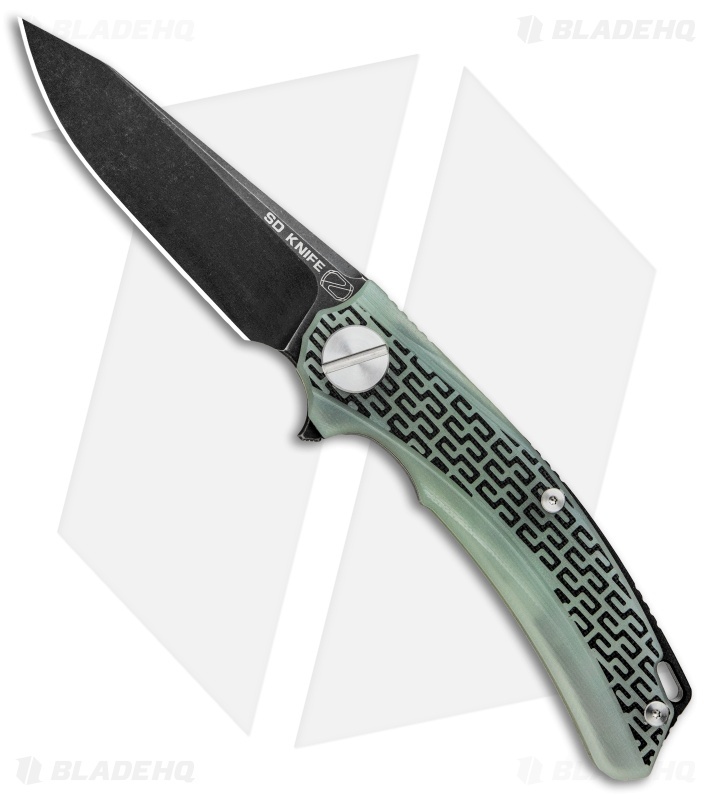 This version of the BG01 is outfitted with a jade green G-10 handle and a black stonewashed blade. 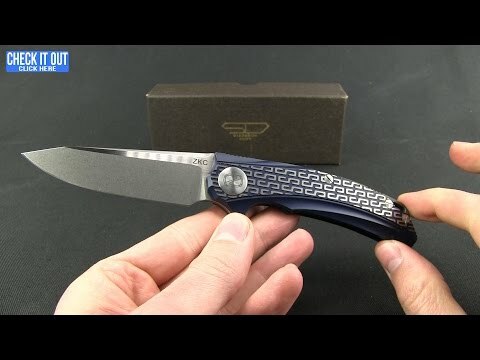 A textured Stedemon S pattern provides unique style and improved grip on the handle. 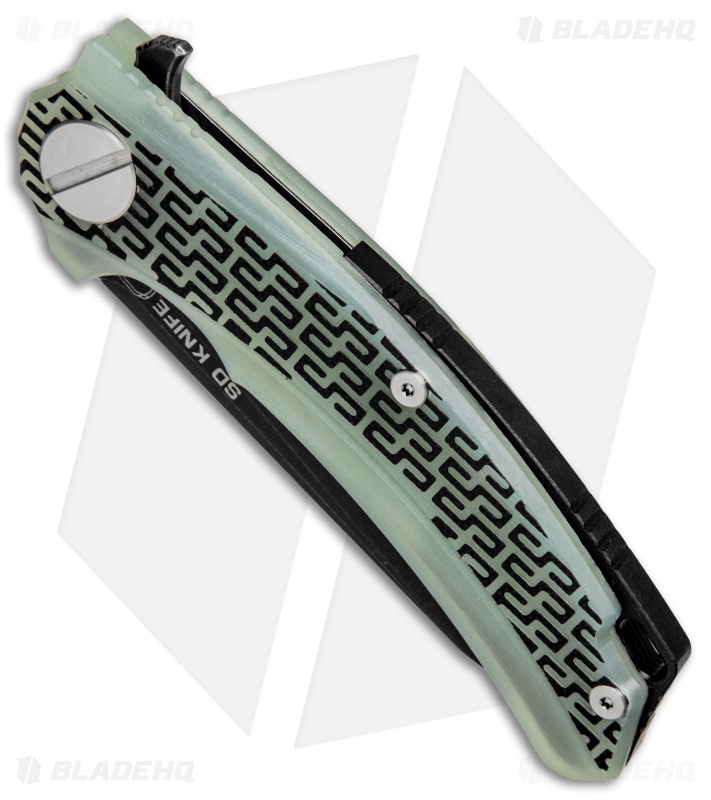 It has a stainless steel clip point blade that glides open with minimal pressure applied to the flipper. A stainless steel pocket clip and a G-10 backspacer/lanyard hole finishes off the EDC design. 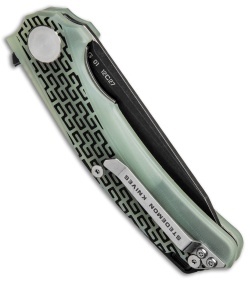 Textured G-10 handle scales provide a high performance grip. Item includes a stainless steel pocket clip for tip-up carry.